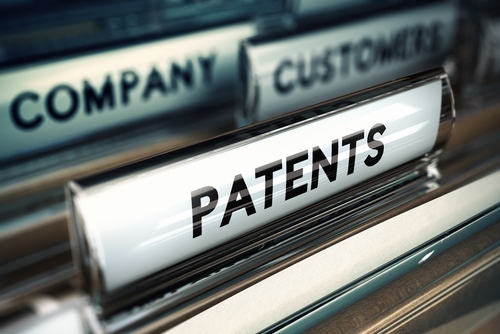 A researcher at the University of Leicester in the UK has been awarded a US patent (No. 9,778,239) on a method for analysing a liquid when inside a transparent or partially transparent container that is particularly applicable to detecting counterfeit or adulterated alcoholic beverages, such as whisky and other high-value liquors. Unlike techniques such as broad-band optical spectroscopy, Rama and near-infrared (NIR) spectroscopy and mass spectrometry, the method – which uses optical spectroscopy in transmission rather than in reflectance mode – could be suitable for high reliability, ‘in the field’ testing without having to open the bottle, says the patent. Abstract: This invention relates to a method for analyzing a liquid when inside a container in order to detect counterfeiting or adulteration of the liquid, the container being at least partially transparent to visible light. The method comprises the steps of: (a) measuring a first transmission spectrum through the container and the liquid at a first orientation of the container which defines a first optical path length through the liquid, (b) measuring a second transmission spectrum through the container and the liquid at a second orientation of the container which defines a second optical path length through the liquid, the second optical path length being different from the first optical path length, and the second spectrum at least partially overlapping with the first spectrum, (c) calculating the ratio (R(.lamda.)) of the first and second spectral intensities at each wavelength in the area of overlap, and (d) comparing this ratio (R(.lamda.)) to a reference measurement of the ratio for a non-counterfeit and unadulterated sample of the liquid being tested.